September update - now in game! The September patch is already in game, so let’s go ahead and take a look at the changes it’s going to bring, most notably: the ‘Bridges’ map overhaul, new achievements, rank, armory changes and more. The patch will introduce the new highest Rank of 86 – Colonel of the ‘Heralds of Death’ squadron, depicting a fearsome viking. RMG Custom and it’s golden variant. As one can obtain from the name, this is a custom variant of the light machinegun. You can modify with scopes, muzzle attachments and handles to best suit your combat needs. This weapon is highly likely to be favoured by the PvP players: competitive specs, fast zoom, predictable recoil and increased damage to arms and legs make RMG Custom the perfect tool for dispatching your enemy in a quick and easy fashion. The Fararm W.S.S.10 shotgun. The weapon can be obtained in Random Boxes for – yes! 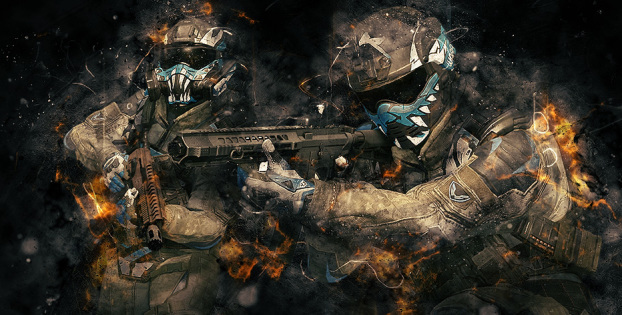 – Warface dollars; you can loot either a temporary or a permanent variant of the gun. It’s worth noting that the approximate amount spent on getting the temporary variant scales with the current renting costs of the regular weapons found in the store for Warface dollars (of an equal / similar level). 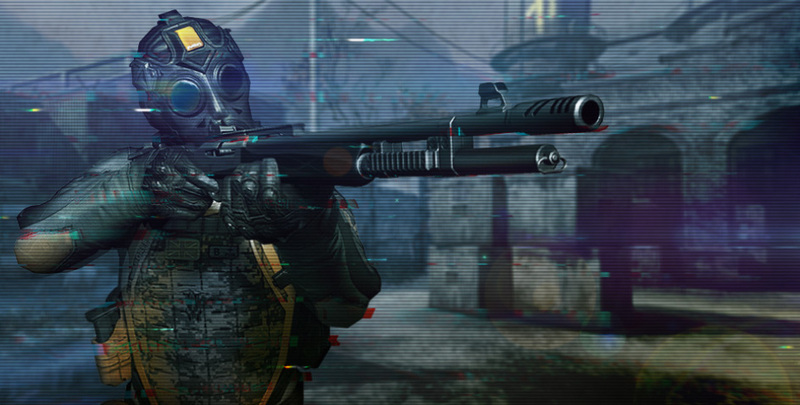 Apart from that, Warface Dollar Random Boxes grants you some experience, consumables and ultimately – the chance to get the permanent shotgun. Keep in mind this box will become available at a later date. Fararm S.A.T. 8 Pro and its golden variant. Effective range has been increased from 5.7 to 6 (regular variant only, the golden one stays at 6.7), zoom speed has been increased (it means, time to enter the aiming mode has been reduced), dispersion return time has been increased and dispersion return delay has been reduced as well – in other words, the time for your accuracy (bullet spread, ‘crosshair spread’) to return to the original amount has been increased, while the process itself triggers sooner. Simply put, after subsequent shots you start recovering accuracy sooner, but the process is slower. Fararm LTR6 Prestige and its golden variant. Zoom speed has been increased, dispersion return time has been increased, dispersion return delay has been reduced. Accuracy Seven. Damage increased from 550 to 570, zoom speed increased. The ‘Bridges’ map update will be in the game as soon as the update is live! The overhaul has introduced new visuals, making it more contemporary as well as putting it on the same page as the other competitive maps – after all, the ‘Bridges’ was one of the first maps to be created in Warface! Having said that, the locations, time to reach points and map mechanics have remained the same, the map has been just made easier to navigate and move around in. The overhaul owes no small part to the advice of professional eSports players, aimed to improve tactical gameplay. For example, a new object has been added to remove the possibility to shoot through the stairs that – according to the players – granted too much advantage to one of the sides. The old version of the map will not be available in the game. Achievements for killstreaks with “Icebreaker” and “Black Shark” weapons have been added. 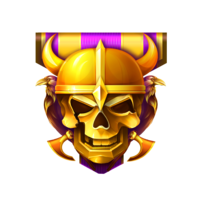 Victory achievements have been added for specific PvP maps: badges and marks. Custom achievements for destroying Mech 2300 have been added: 20 times on ‘Normal’, 30 on ‘Hard’ and 50 on ‘Insane’. Current achievement changes: the requirement for “Triple Spoil” (500 triple kills in ‘Bag and Tag’) has been reduced (down to 50). Contract requirements have been drastically reduced. Enigma and Sharckopter ‘Blackout’ (Normal) units have had their damage reduced. The “Convoy” and “Overpass” maps have been removed (‘Free For All’ and ‘Plant the Bomb’ game modes). EZ and GGWP Cups this week - don't miss the action! Missing tournaments? Check in here. Fararm W.S.S.10 - now in game! 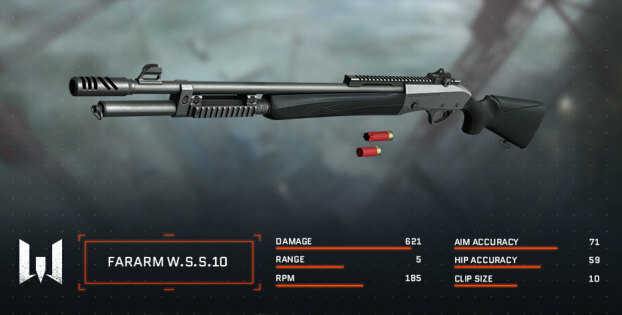 Welcome the new shotgun for Warface Dollars!